There is nothing sweeter than family time!! 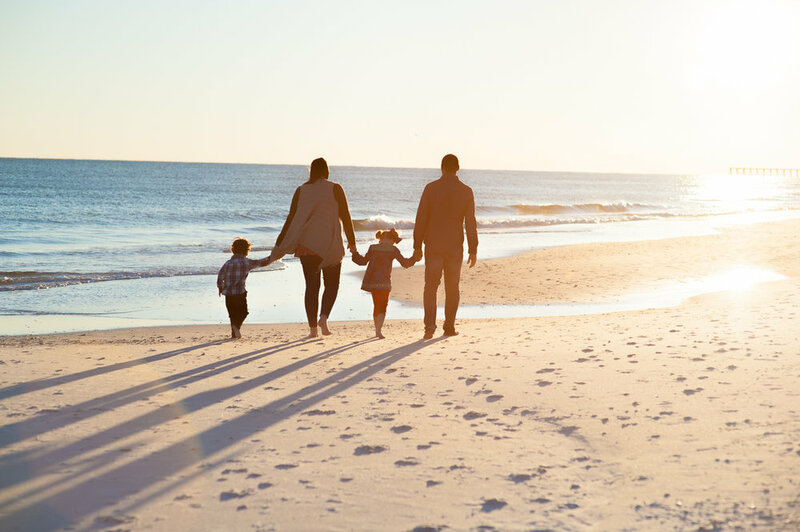 Deciding to take a vacation with extended family members can be extra special because these days so many of us are separated by many states for reasons of kids, spouses, and jobs. 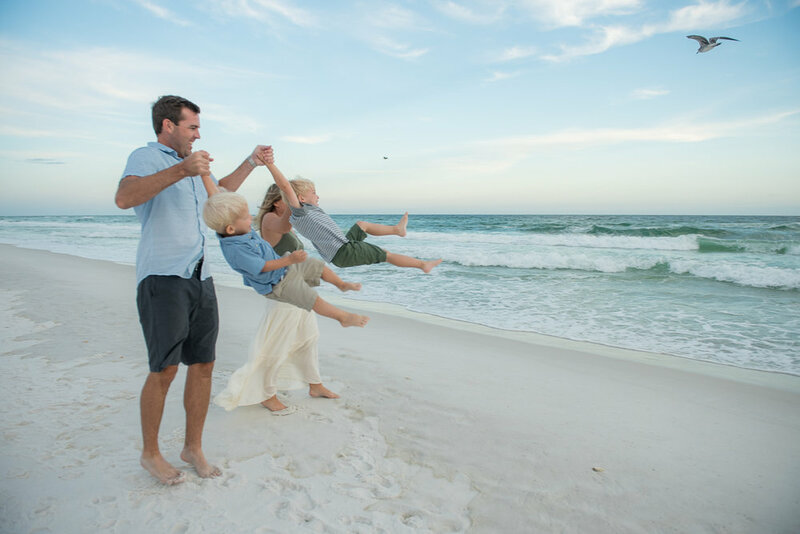 A beach vacation is special in many ways, it can be a time when many families come together for the first time in several years or sometimes a family gets together every year or even every couple of months. I am so honored to be able to tell your story as you are here enjoying being in the present moment relaxing and enjoying your family. 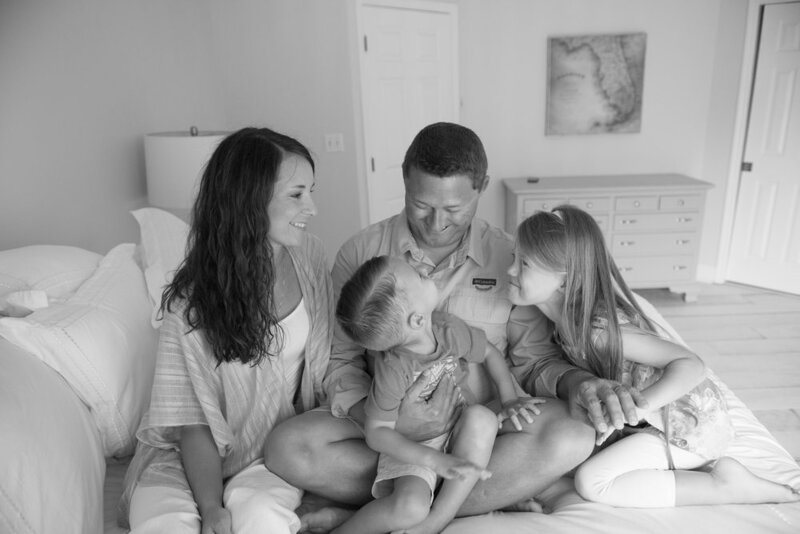 In my sessions I enjoy capturing true and honest family connections. I thank you for for trusting me with your family and I hope you leave the beach loving it as much as I love it here. 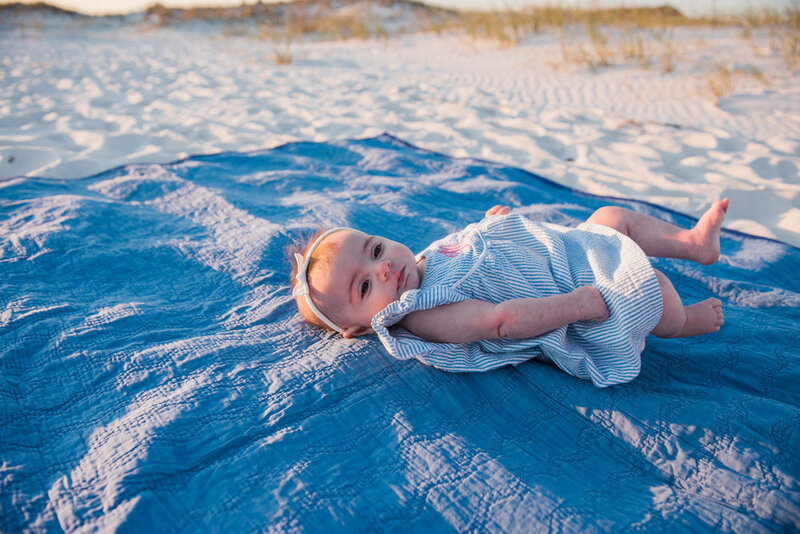 Do you remember your first time to the beach? The smell of the salt air, the wind in your hair and feel of the sand between your toes!! And when you finally saw the water you could just sit and stare at it all day!! 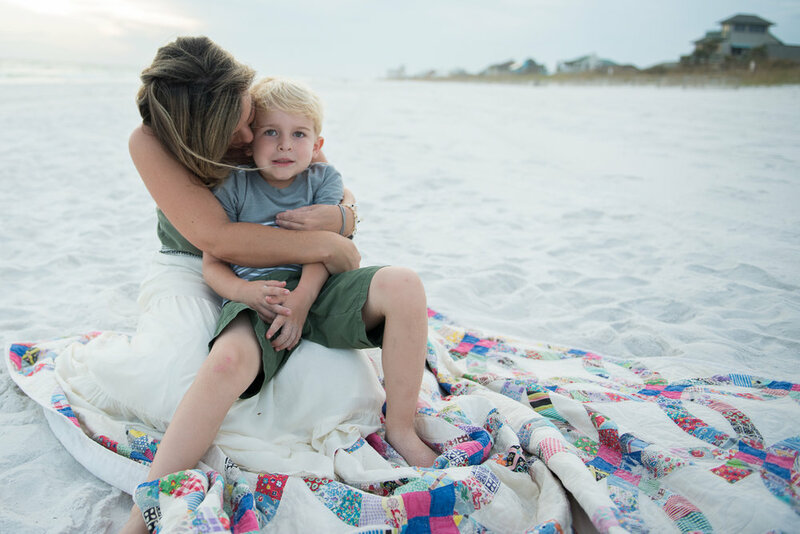 Now you are thinking about a beach photo session because you enjoy all of the above just as much as I do and you want to preserve those memories and have your family present with you. 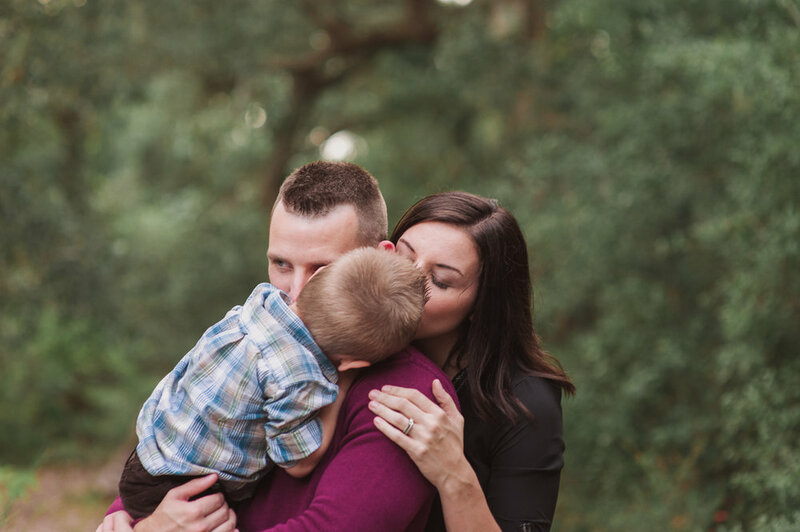 My approach to a family session is that I want it to be stress free, I want you to enjoy this time you have set aside to be with your family. This is a time for you to be present in the moment and to let go and have fun with your family because let’s face it with we are not with our families enough! If you have young children they will lead our session. 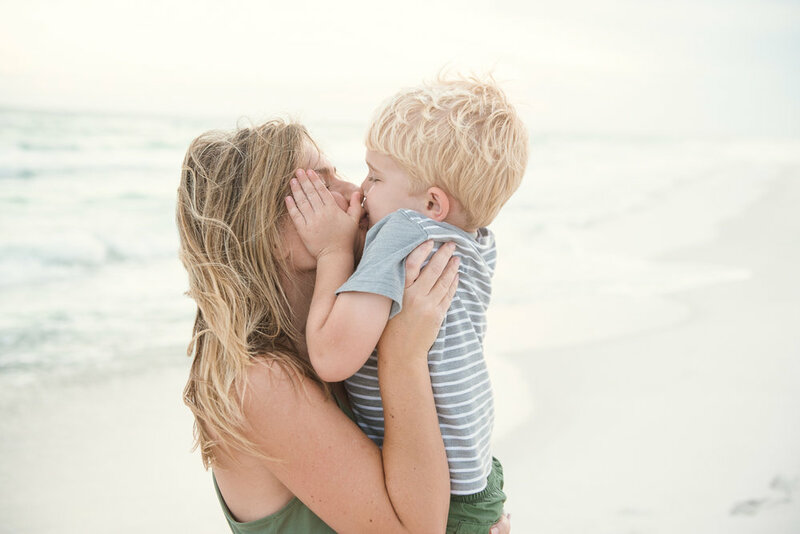 It is normal for kids to be somewhat curious about me in the beginning and then quickly loose interest and when there is a great big beach ahead of them, who can blame them!! I will work to get the more traditional photos first and from there we will play some games and just have some fun and explore, yes mom and dad included in the fun!! 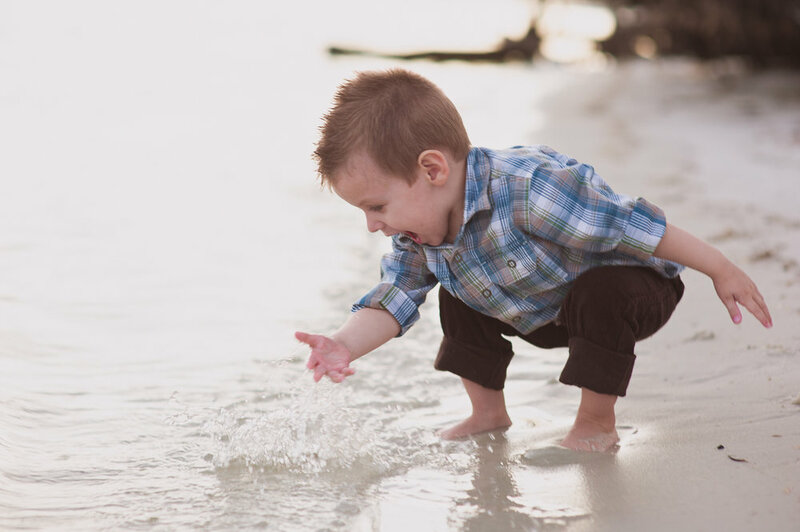 If you feel led to splash around in the water or allow your kids too, I would love to capture these photos for you too, so be sure to bring a towel or an extra change of clothes if you desire. I can’t wait to meet you!! 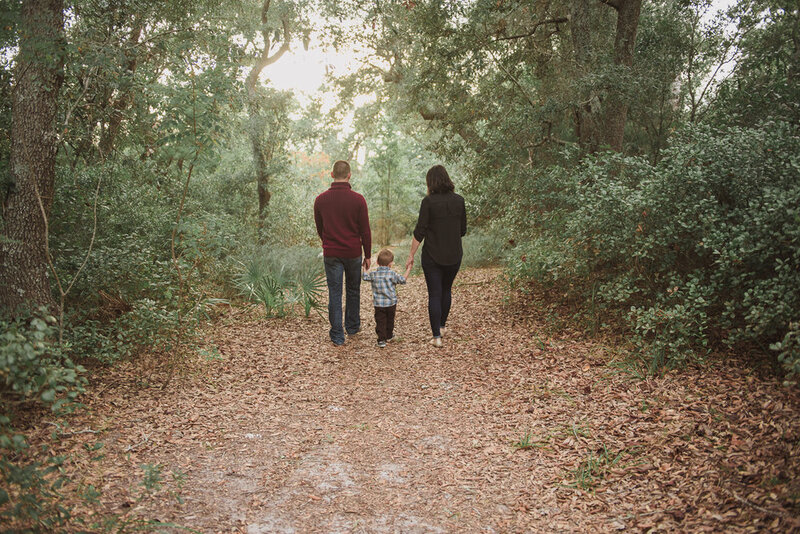 What is an Extended Family Session? 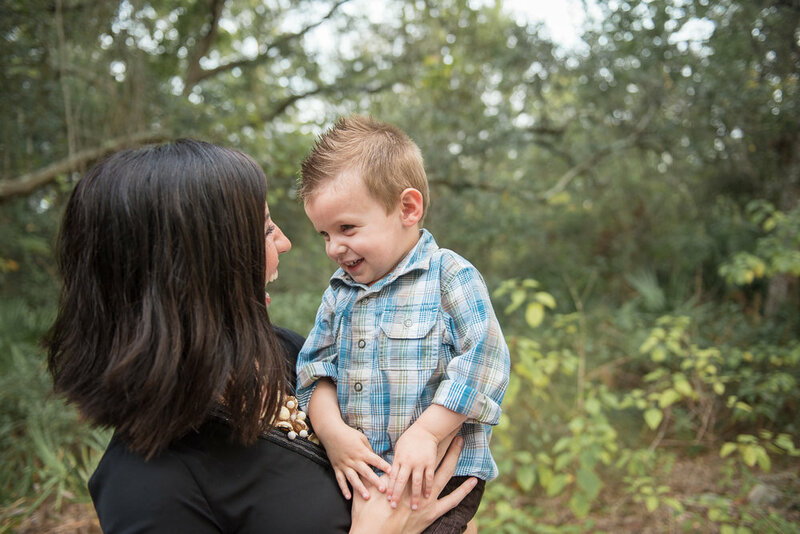 Extended Family Sessions are when you have several families that are related come together for one photo session. As life gets busier and busier we find ourselves being apart more from the ones we love, sometimes only getting together at Holidays. When a family has taken the time to plan a vacation to have everyone gathered all together this is a very special event to document. Some families get together every year in the same location while others may get together only every few years. 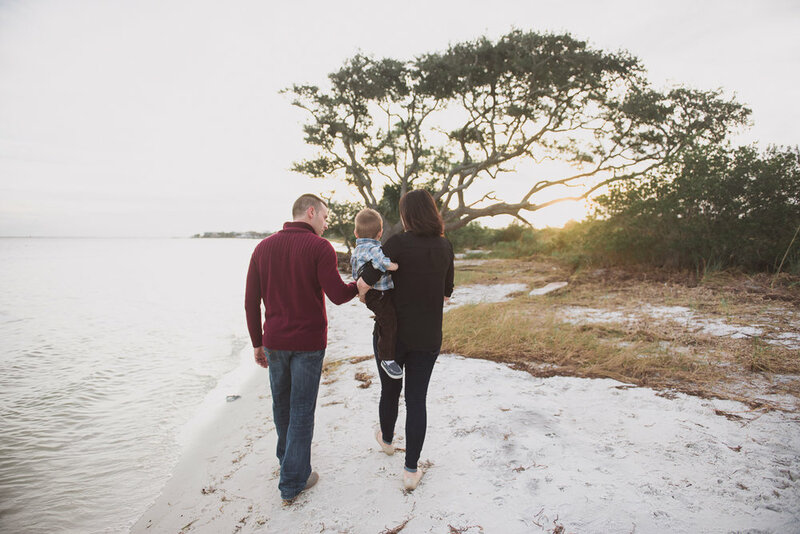 I have seen some families who have not been together in many years, so you can imagine how more special that would be for everyone to want to document their time together. 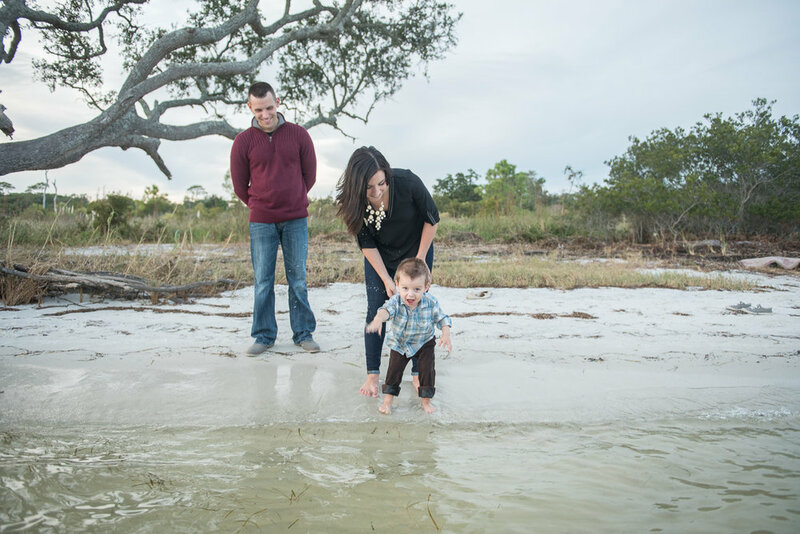 i love being apart of these sessions, I love to capture each families personality as well as the entire family as a whole, and even get some candids of the kids running, and jumping in the water! 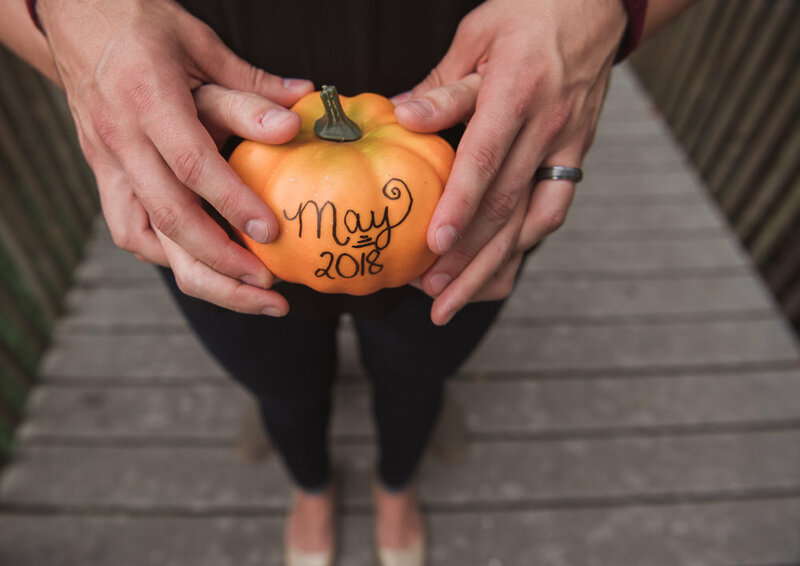 These sessions always make me laugh, they make me cry at times, and sometimes they surprise me with a baby announcement, a birthday, or even a wedding proposal. I feel so honored to be apart of each family as they travel here and enjoy the beach, which is the place I call Home!! My favorite time of the year to take beach photo sessions is actually in the fall of the year!! The weather here on Pensacola Beach is still warm but not as hot as the summer. The sunsets seem to radiant brighter orange, pink, and blue colors that make the sand even take on a slightly different tone. 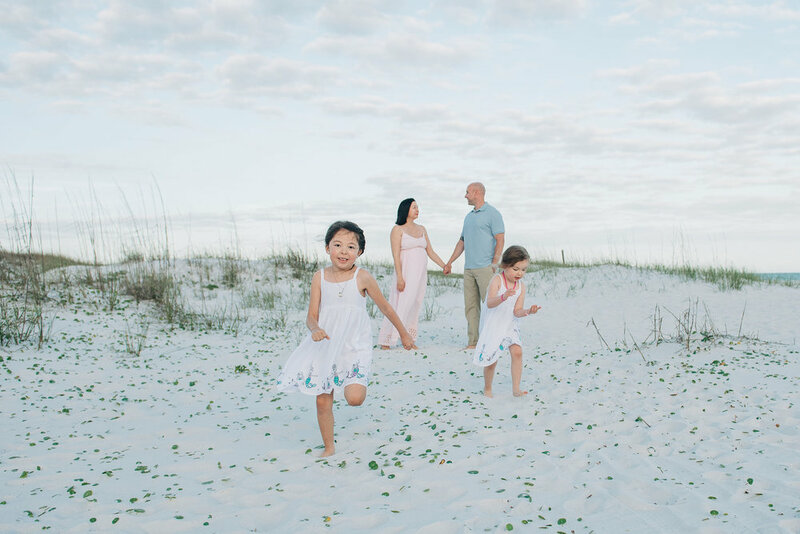 This family travels to Pensacola Beach every year with their family just before the start of the school season, soaking up the last of the beach days. This year in the middle of their trip they got to experience a real life hurricane drill, by the grace of God we did not experience a hurricane in our area. The beach is such a wonderful place to relax, explore and have fun. 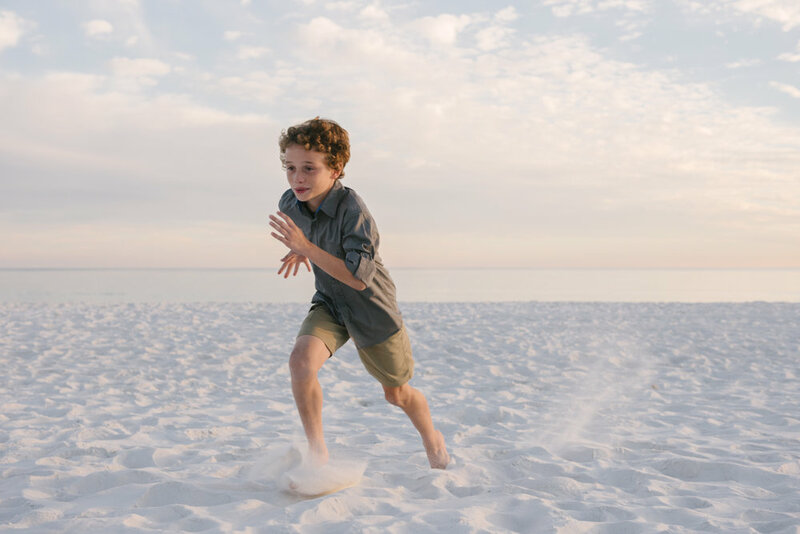 When you have a session with me we go on a bit of adventure playing games along the way to keep the kids entertained, we explore every part of the beach from the dunes to the water. 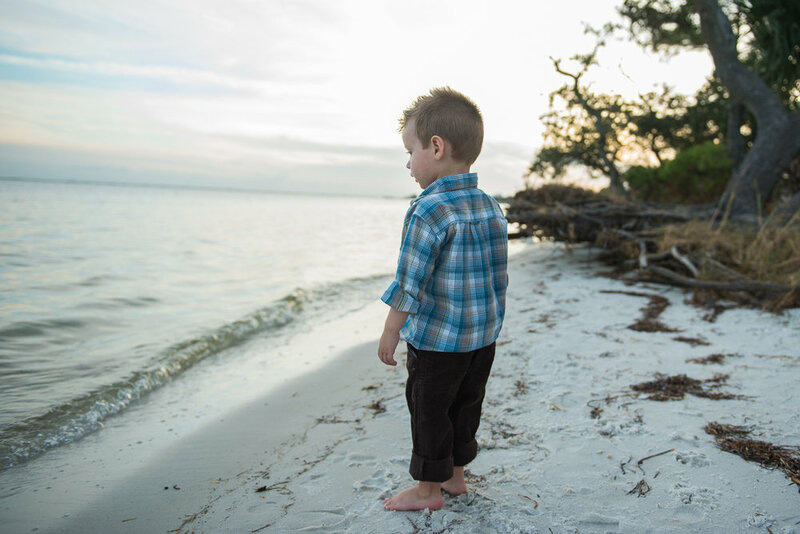 We hunt for shells, run, twirl, jump, and even sometimes splash in the ocean. I don’t want anyone to leave my sessions feeling like they don’t have some part of the beach to take back home with them. 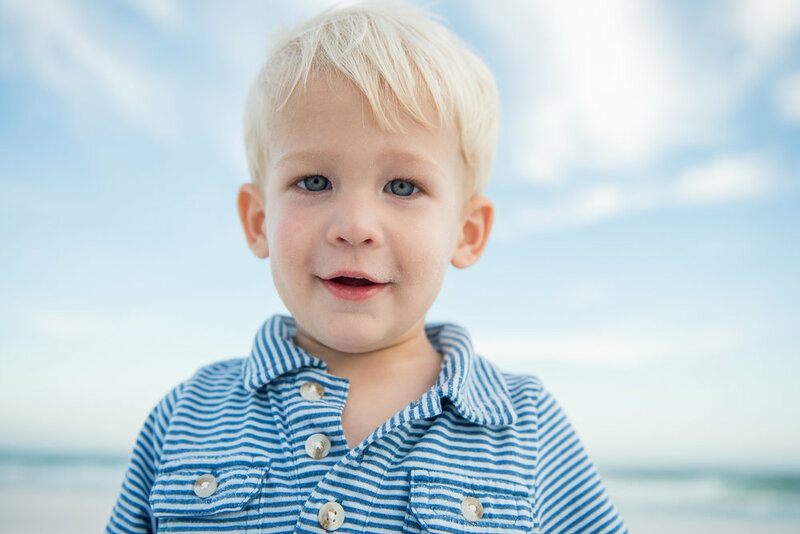 This summer I decided I wanted to offer beach photo sessions to families traveling to our area. I started back in the winter preparing my advertising and my website, finally all was ready. The summer came and I am proud to say I have been busy ever since. 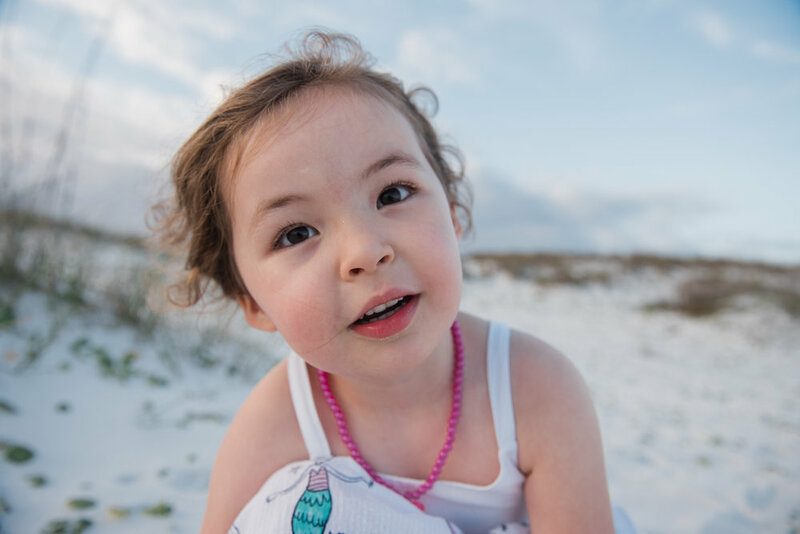 I can't stop smiling, It has been so exciting to meet the many families who have traveled here to the Gulf Coast and watch them have fun in the sand and water, and being able to capture their story. I wanted to include an email I received from one family, and by the way Her name is Marie Ann and mine is Ann Marie so when we spoke I knew I would love her. She sent me a photo of her whole family which also told me she was a proud Mom!! It's emails like these that make you cry and smile for all the sweetness that still exists. I am so grateful!! "Oh my gosh....I just don't know how to thank you......every picture is my favorite. They are priceless. You went way over my expectations. I mean I knew the pictures would be great, but I wondered what I would miss because our contract said 35 shots and you were taking so many great ones.....but I see them all and I just can't thank you enough. 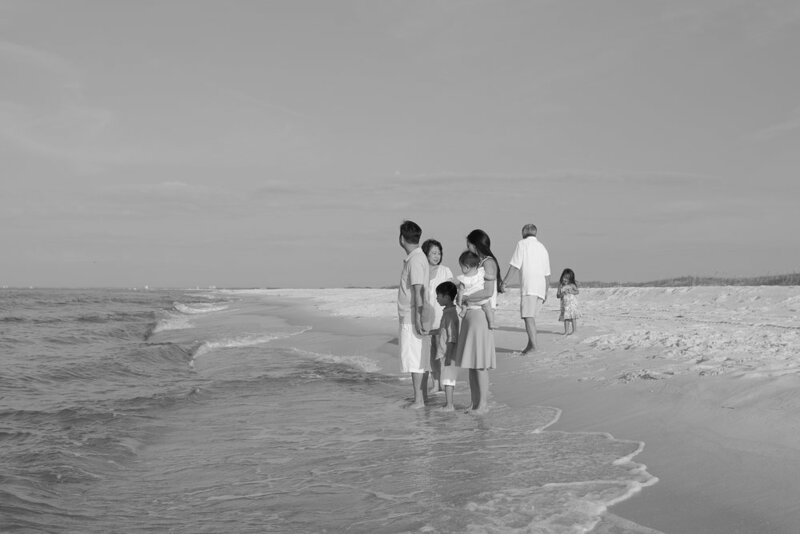 You are an incredible photographer and you did just what I asked.....a family having fun at the beach. Thank you!!!!!!!!!!! 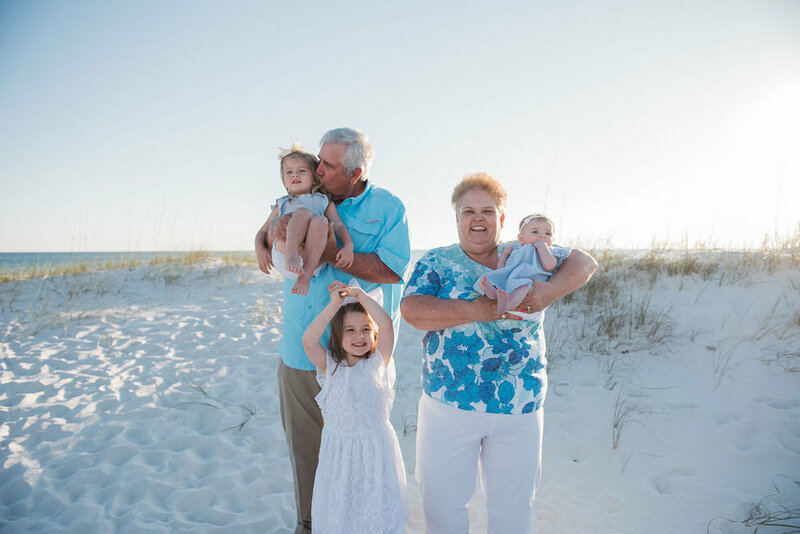 I look forward to next time......my kids do also.....they want to continue the tradition as our family grows and changes......and we had fun." I like to give a questionnaire to all of my families to get to know them a bit better before I photograph them. I love reading all the sweet and wonderful things they say about each other, its just a small glimpse into their lives. 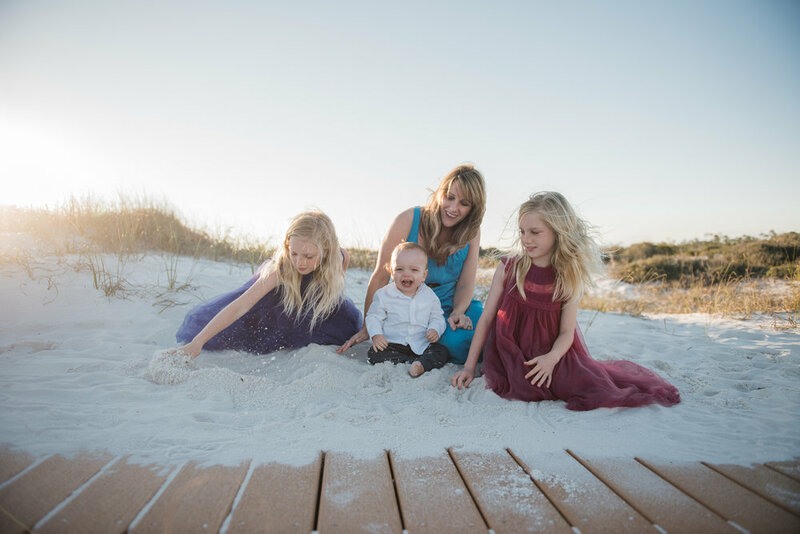 How quickly does time fly and when you have 4 kids, I can't even imagine how you can get anything done and savor every moment of what sweet precious time you have with them while they are little. 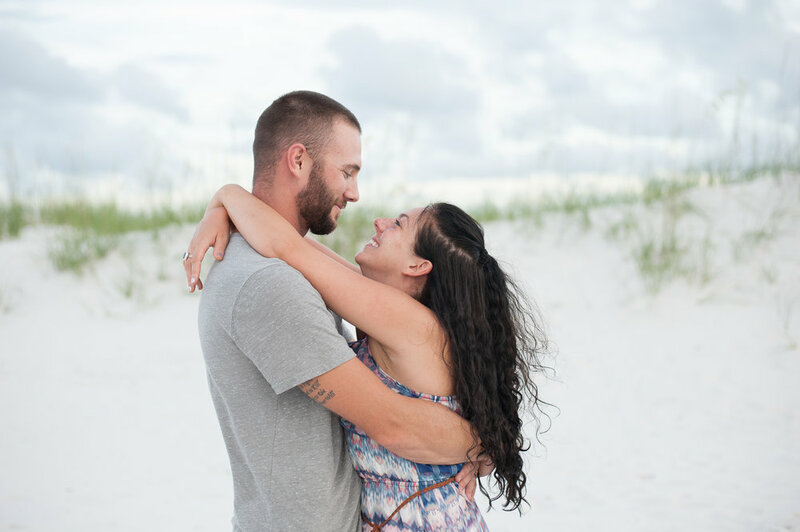 Elizabeth contacted me about a month out so I had enough time to prepare for our session. I knew to keep everyone's attention may be a bit of a challenge so I researched, and asked around and then finally I started to think like a kid. I wrote down a bunch of games that I thought may be fun for the kids and keep them engaged with the family at the same time. This would involve me running, and asking a lot of questions. We did the usual running, jumping, and hugging things. But we also drew in the sand, writing our names and played a bit of freeze!! I think they liked running and chasing each other the most, and then they found this big hole that someone had dug so that was a great place to do show off their jumping and twirling skills. Before I knew it the sun was setting low to the ground and it was time to go. I love it when families are just able to relax and go with the flow of things and have a bit of fun. Needless to say I slept well!! I hope to photograph them again soon. What in the world is a Fresh 48 Session? Well a Fresh 48 is a special photo session for those families who want the first few hours of their child's life documented but not necessarily the birth. The time after you have your little one goes by so quickly. After birth you are recovering, nurses, and family are coming in and out of your room visiting, and you are getting used to this wonderful new addition to your family all at once. I don't know about you but for myself it was all a blur. Once you get home and get into a routine you forget what it was like to feel that sweet baby in your arms where you looked into your baby's eyes and said how much you loved them, how it brought you to tears as you watched your husband hold the baby, being such a proud Dad!! These are the moments I try and capture for my families. I think these Fresh 48 Newborn sessions have become my favorite because they are so full of emotion and love. 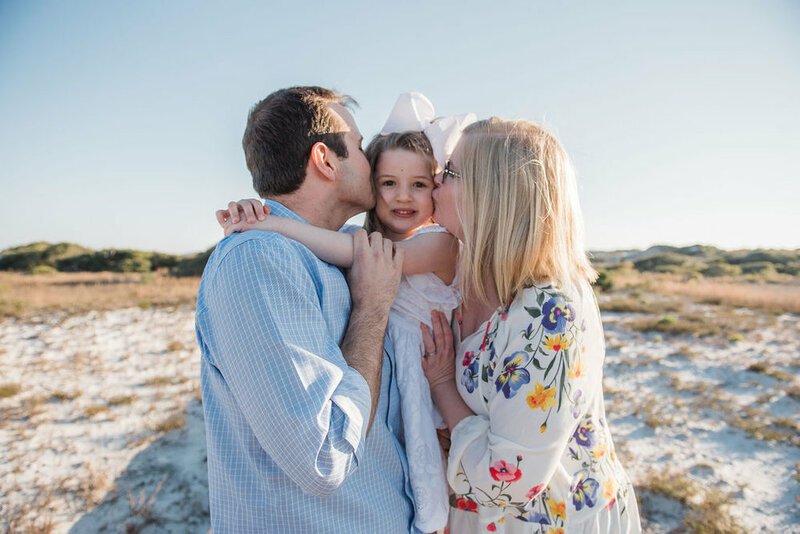 When I arrived to the hospital for this sweet family's session, I got on the elevator and like always I was in a rush, that seems to be the story of my life. As I stepped off the elevator I see photos of kids and babies on the wall of the hospital. I became emotional and start tearing up. I just stopped and gave thanks to the Lord for the wonderful gift he has given me. I asked him to help me relax and create good memories for this family. I feel so honored by each and everyone of my families that choose me to photograph them, what an important job it is to document your life. I entered the room to meet Baby Carter, I sat and held him for a bit and then I gave these family some precious memories that I hope they will treasure for a lifetime. 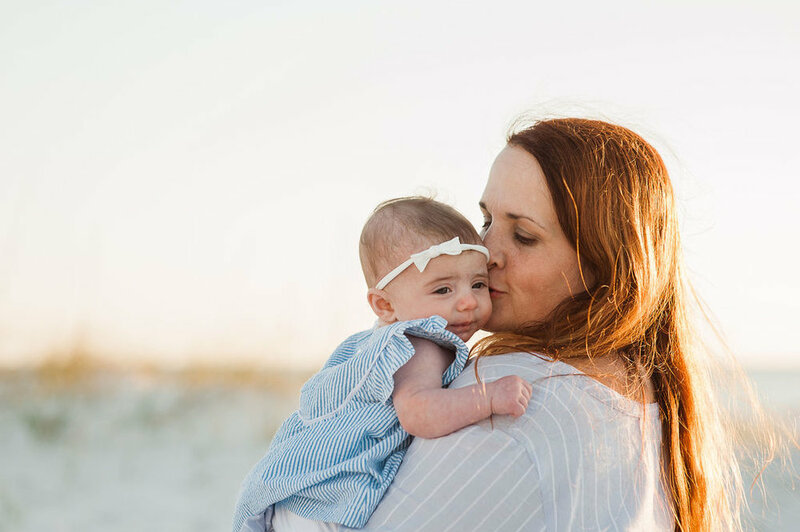 I am so excited to be offering Mommy and Me sessions again this year they were just so much fun just year and a break from my normal Family Sessions. When Courtney contacted me she told me she had three children and two of them were twins, so naturally I was excited because I had all these great ideas in my head about how I could photograph them showing love to their momma. This would be such a sweet time for mom to just stop and spend some time with her children because they grow way too fast. The first time we set our date and time Fog and a bit of rain decided to show up. The second time we scheduled our date it was gorgeous day but the wind decided to show up and I mean really windy!! All the wind also made the air a bit cool, but we decided that our session would go on as planned. The girls did so awesome playing, flipping and twirling in the sand with momma and brother, brother even got into the fun digging into the sand. 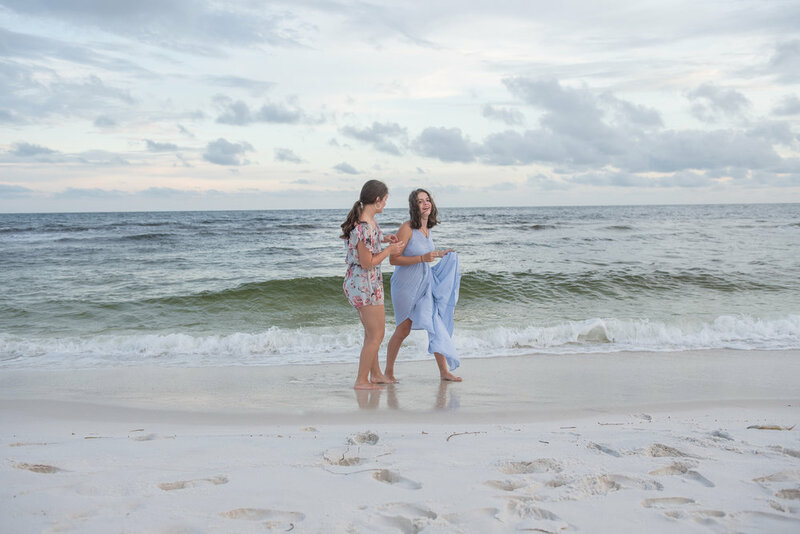 Even though the wind was strong I think it fits this session quite nicely adding a whimsical look and isn't that what they call the" Salt Life Anyway!!" Having red hair is always something I wished I had, as a child I had a friend with red hair and I remember thinking how unique she was. I had blond hair and looked like everyone else, why could I not be unique in my look. Well fast forward to now, I can't even imagine what its like to be a teen now with all of social media and everything that comes with it. This young lady is such a sweet teen, she loves sports, soccer in particular. She loves to laugh and we laughed a lot when I was photographing her as I asked her to flip her hair and jump. I asked her if she minded her curls and she said not at all, which made me smile because I know this is one grounded teen. The world needs more children like this. 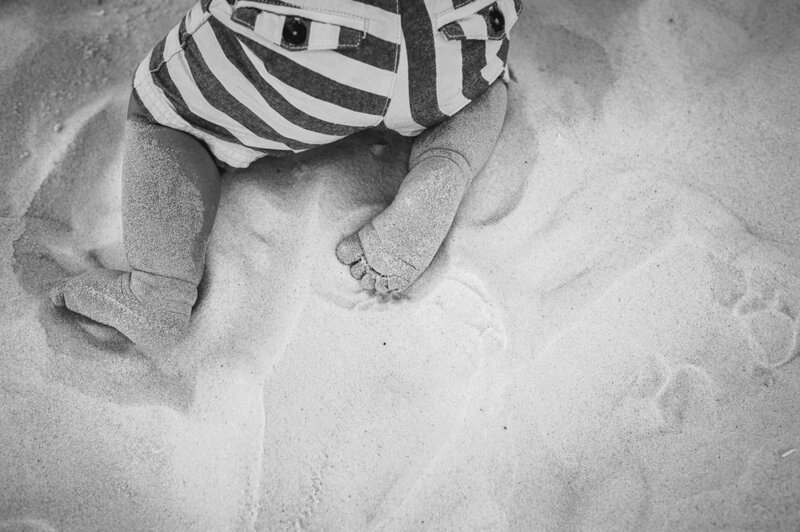 There is just something so sweet about capturing a babies first year especially surrounded by the beauty of our pure white sand. 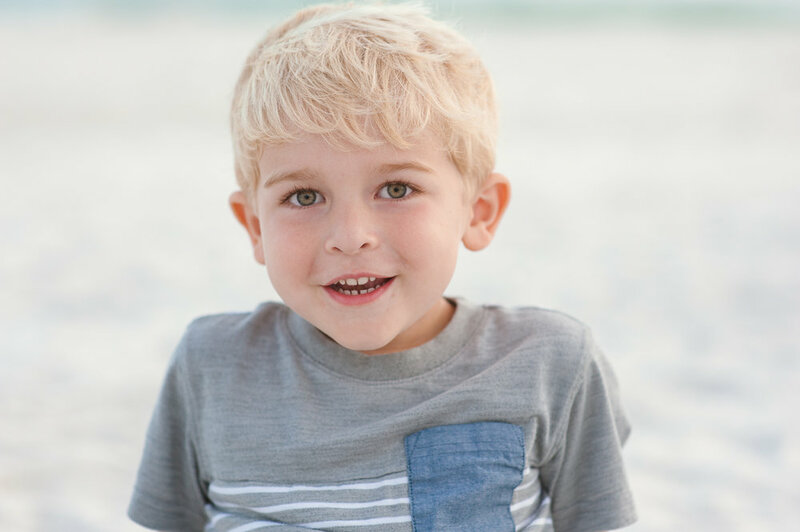 I joined this sweet family at Pensacola Beach's National Seashore for their Lifestyle Family Session, and this little one quickly decided he loved the way the sand felt in his hands, he made silly faces at us as we laughed and giggled at his many expressions. Mr. Elephant even joined in the fun in the sand for a bit, before mom and dad could get a few snuggles. 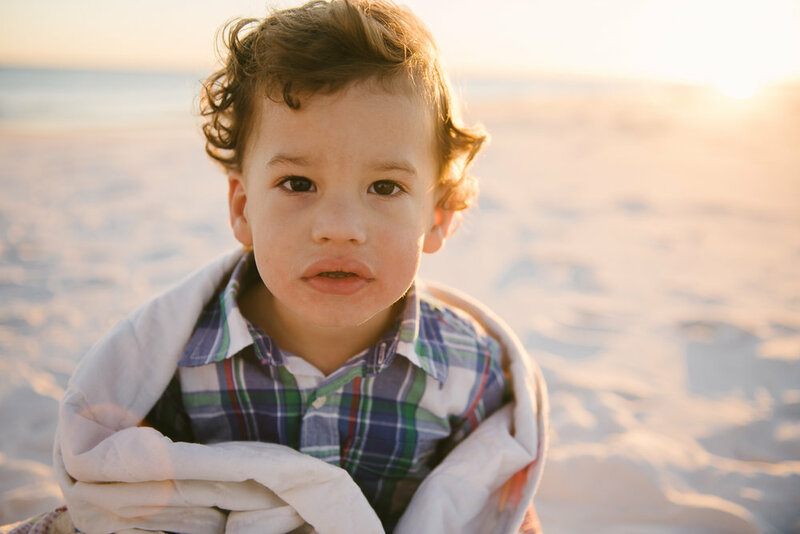 It may have been a cold January Day on Pensacola Beach but it did not seem to phase this little guy in the least. 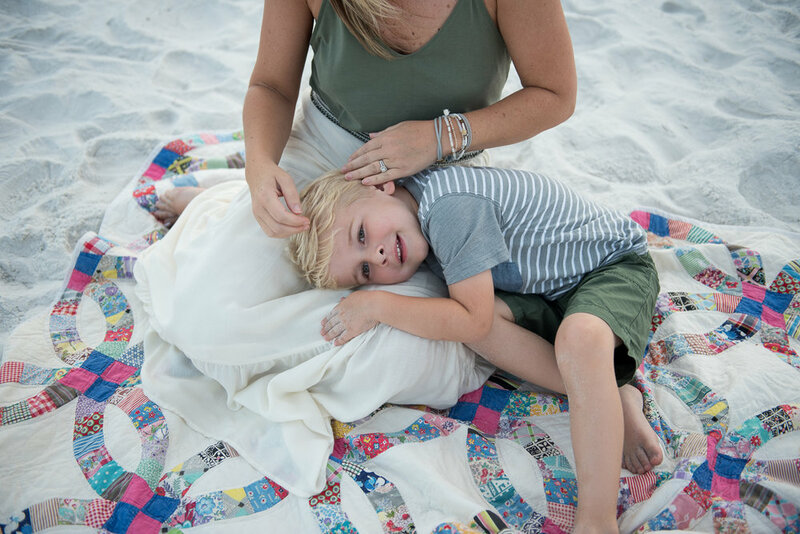 We ended our session with his favorite blanket made by his grandmother and then off to the car we went to get warm. When I first walked into Kristie's house, there were photos everywhere of her family. I must admit I felt a bit intimated, I wondered if I could capture the same beauiful images as I saw hanging. 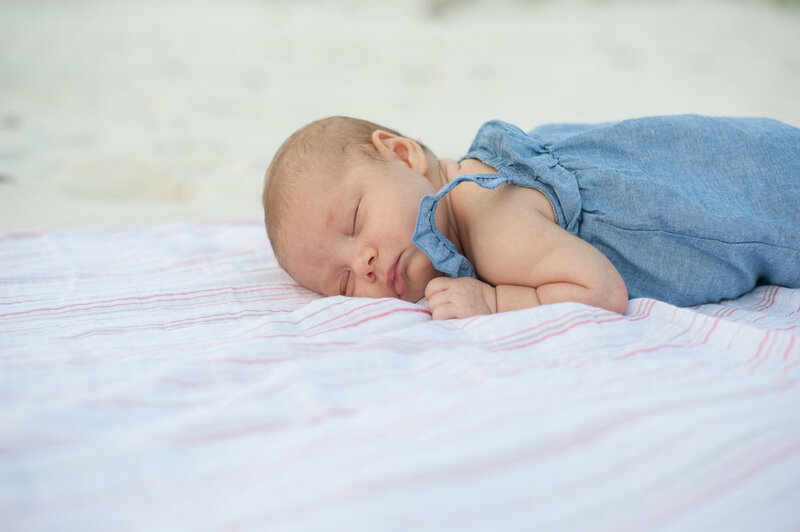 She had also shared with me that after several miscarriages, God blessed them with this sweet baby Girl!! 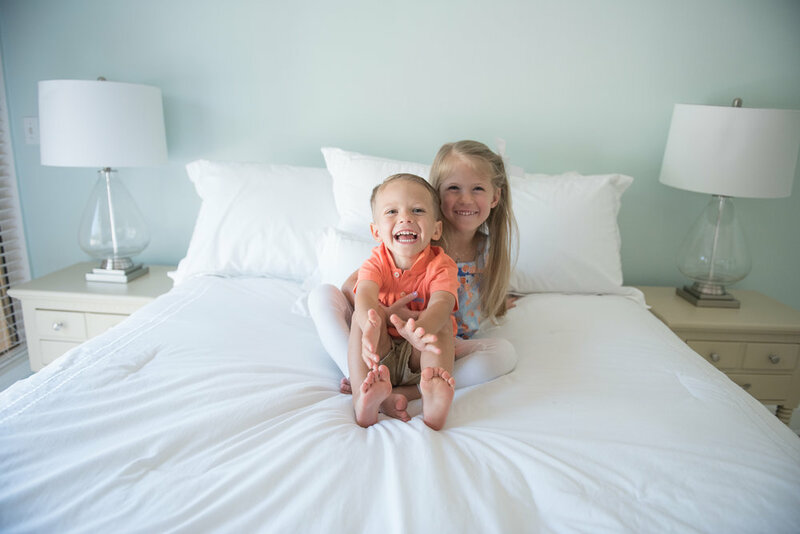 They had never had Lifestyle In-home photos taken in their home and they wanted to get some photos of the nursery to add to their memories. "Lifestyle photography, to me, means that you are capturing real moments in real time. I think there is something so special about having pictures taken In-home, where you spend all of your time LIVING! 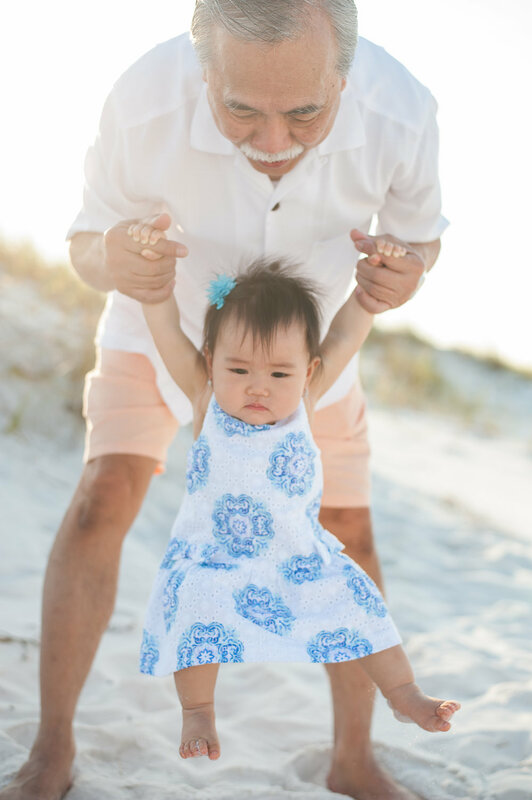 I am so excited for you to document these precious moments in our family’s time and I know that I will cherish the photos forever!" 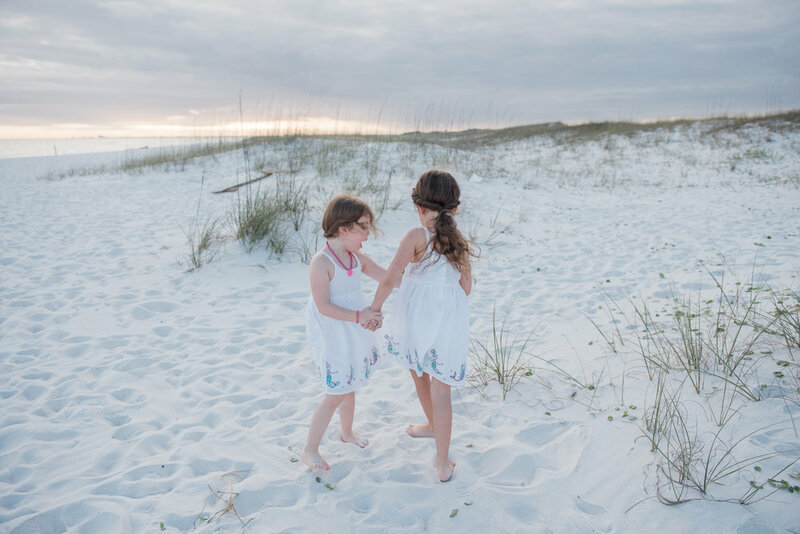 One of the perks about living at the beach is having family come to visit, there is always so much to do here with our white beaches and warm weather! 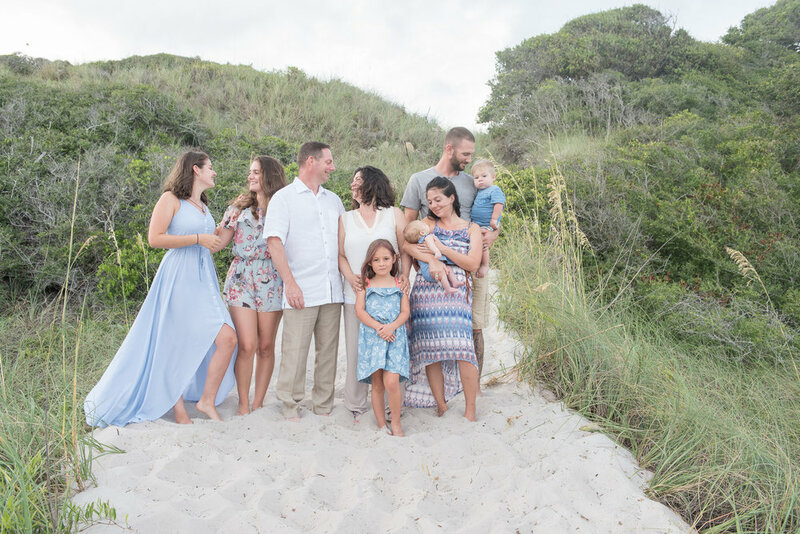 I remember the first time someone contacted me about an extended family photo session, I was so nervous I thought to myself how can I get everyone in focus and to smile at the same time. 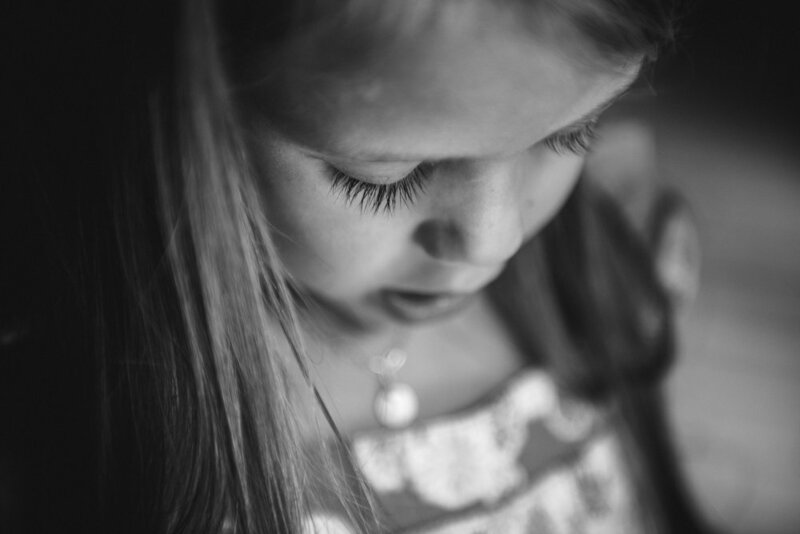 With a bit of practice and some very patient families I now love extended family sessions. It is a wonderful time for some great memories and since I have taken them on, I have had many families tell me that this would be the first time they have had photos in 5, or 10 years and sometimes even ever together and that makes my job all the more special! 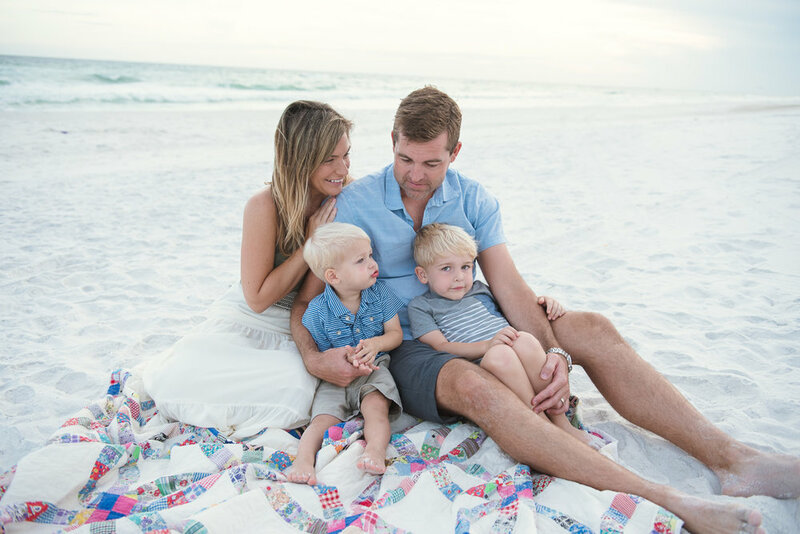 This family in particular is special to me because our children have known each other since Kindergarten, her husband has coached my son and they are such sweet family and always makes me laugh. And this session was no surprise when I met the sister who was just as funny. I love families who can laugh and have fun!! 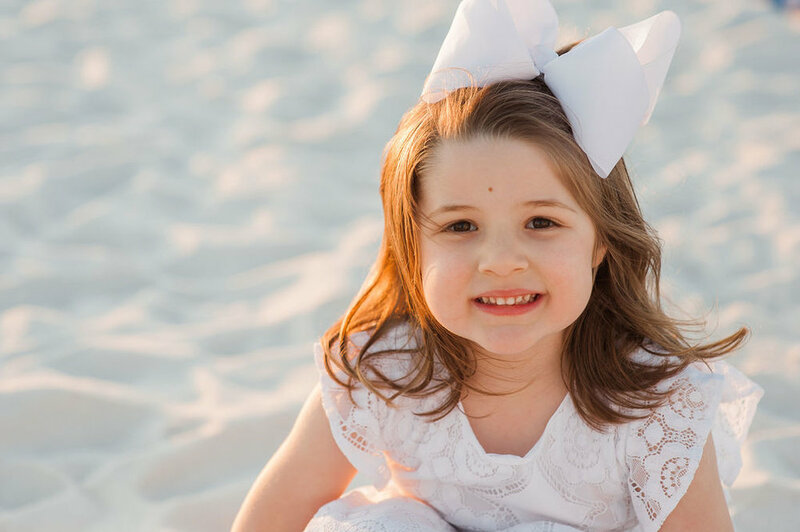 I have known Micah for several years now, and I was so excited when she contacted me to photograph her family on the beach. 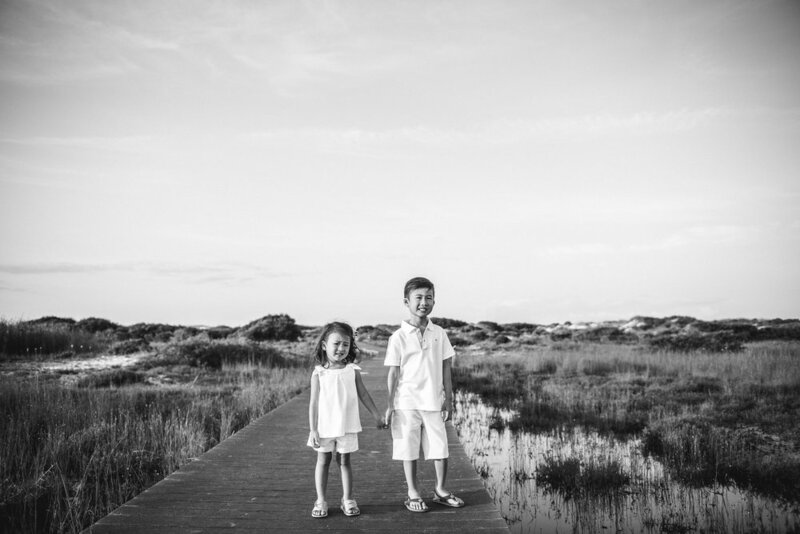 Their wish was to be photographed on the beach before their big move to Italy. For several years now they have considered this their home but in a few short months their family will start on a new adventure out of the country. The beach had been so calm leading up to our session but the few days before it became cold and a bit windy. Do you think it stopped these active kids from having a little beach fun, NOT at all!! The water temperature was actually warmer than the air. Oh how I love Pensacola Beach in the Winter!! 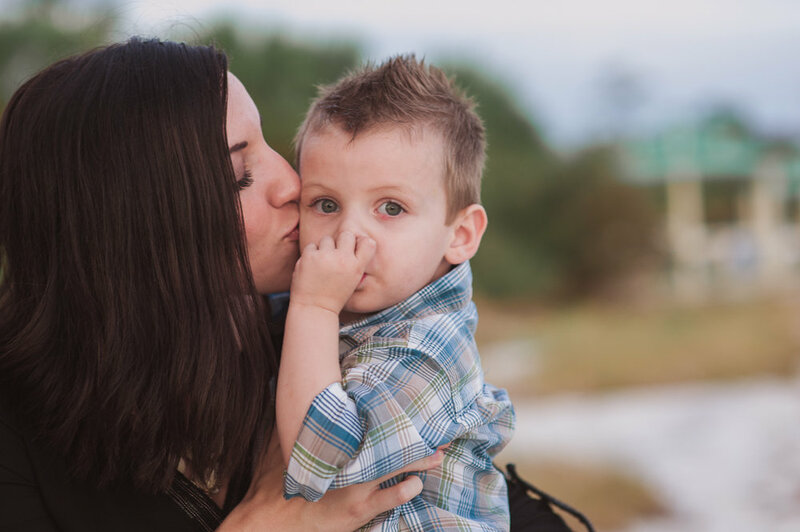 Corey and Kim are just the two sweetest people I know always full of energy and smiles and I was so excited to photograph them with their sweet baby Matthew who I just adore. 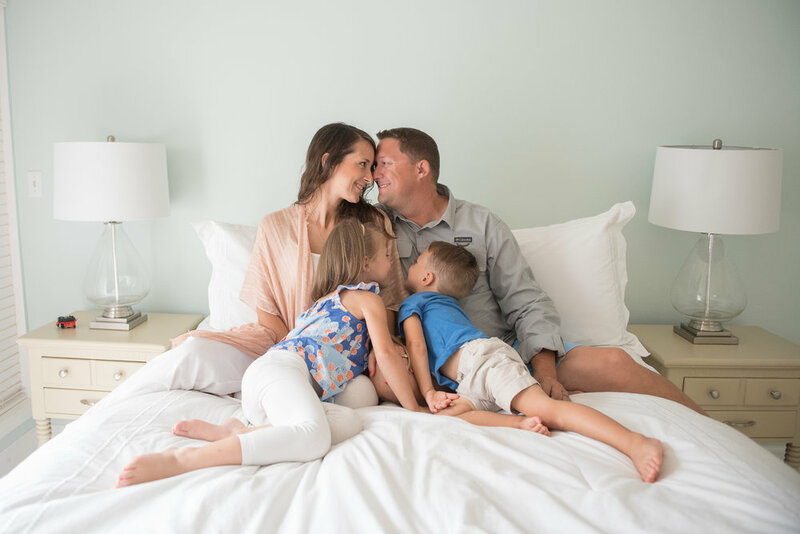 I think you can see that this family is very close and there is much love that surrounds them and at the end of our session they let me in on a little surprise that they are expecting baby #2!! 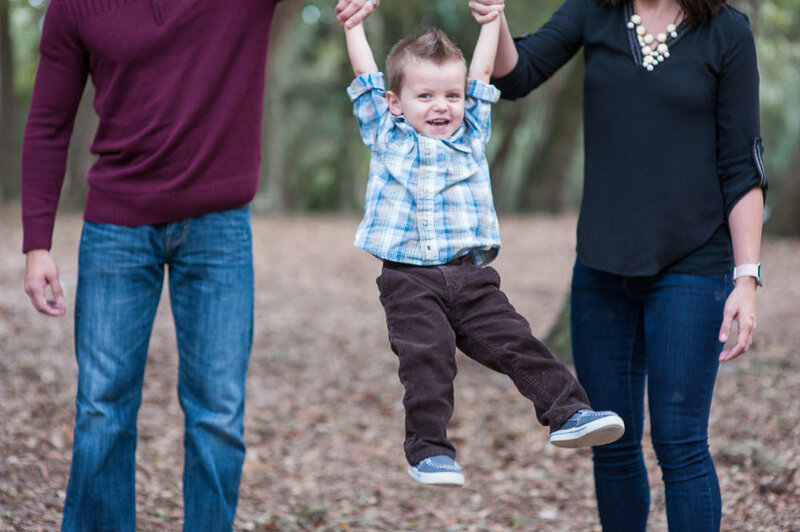 When this mother of two boys contacted me, she wanted to get photos taken for her Christmas Cards. Just the week before their session we had a hurricane come thru and damage the National Seashore which is where we had planned to have our session. 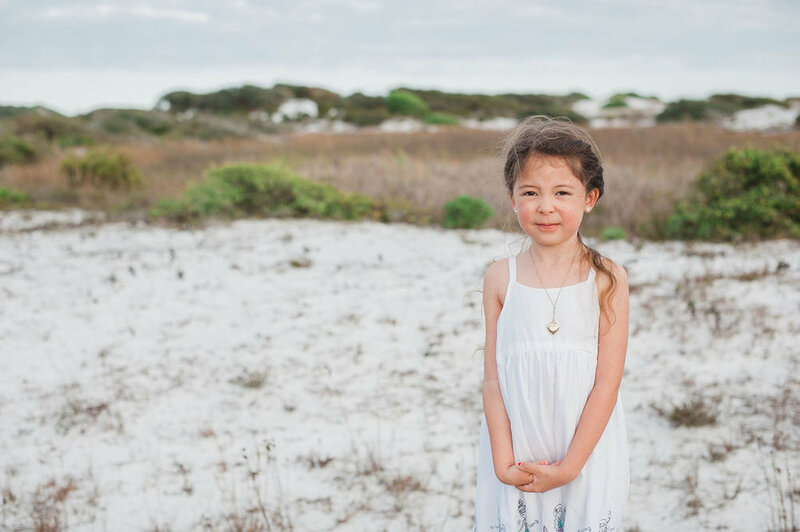 We managed to find this perfect little spot surrounded in a little quiet area of Pensacola Beach and you would never know by the beauty that surrounded us that we had such bad weather just a week ago. 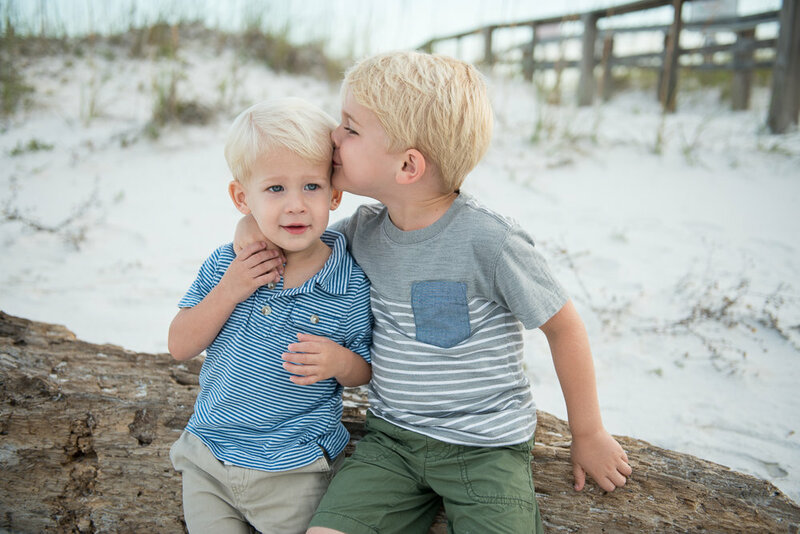 When I asked mom what was the thing she would like to freeze most about her family, she wrote "the sweet hugs and cuddles from my boys" I think she got her cuddles and with boys there always a bit of running involved as well! This mom contacted me to say she wanted a session for her newborn twins but it almost did not happen. This babies were born early and had to stay in the hospital for a bit, then life of course gets in the way and then what do you know a hurricane comes to town. But that did not stop us, I came to visit this sweet family on the Saturday before Hurricane Nate came and we just had a bit of fun reading and playing with the twins. 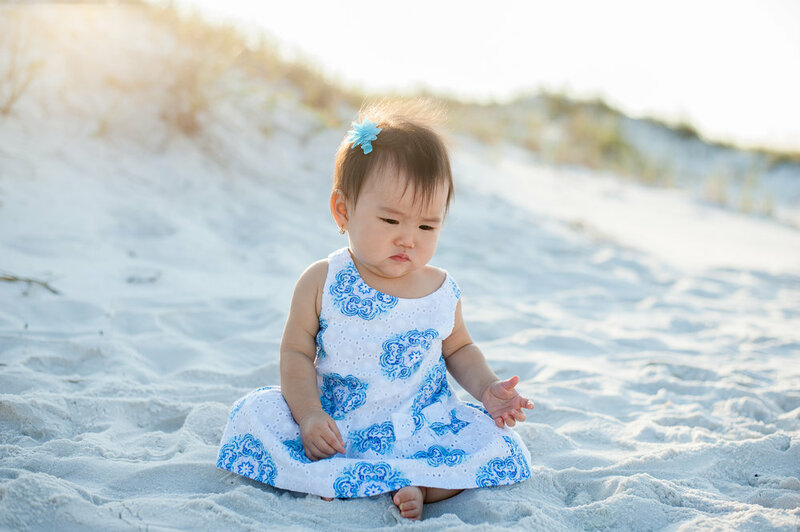 Vy grew up here in Gulf Breeze but now lives outside Dallas, she shared with me that she had her family come and visit her baby 3 years ago and they never left, I love that!! It is so nice to have your family close because your children grow up so fast. 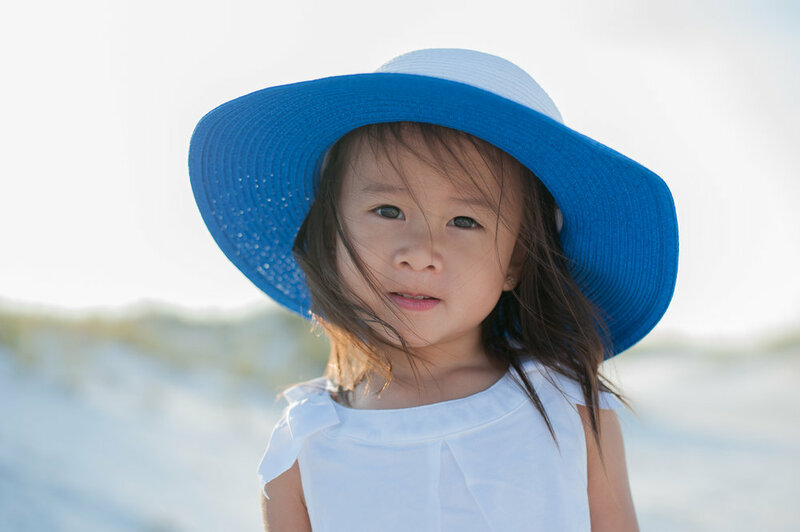 Vy said they get to visit Florida several times a year but they had never had photos taken at the beach, they wanted to enjoy the our white beaches and our beautiful water. I hope I was able to give them some wonderful memories for years to come!! 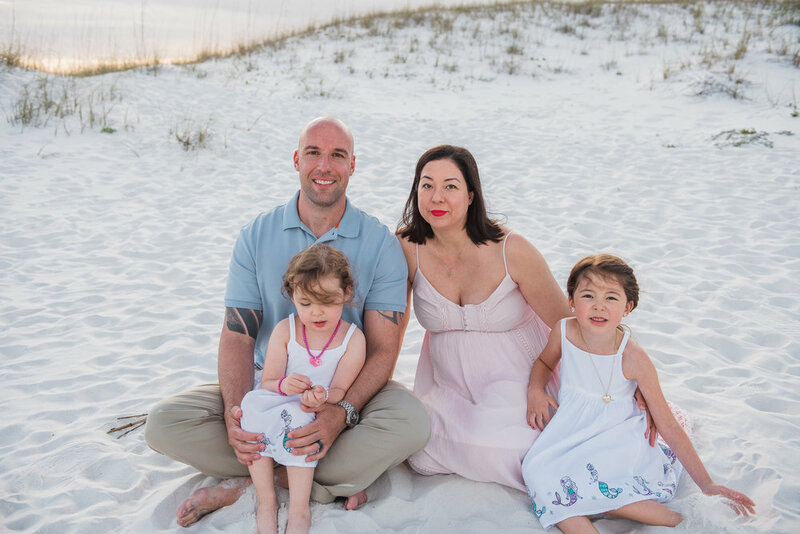 When this Pensacola family contacted me they had just welcomed a new baby and had family down from Massachusetts to visit the new baby. 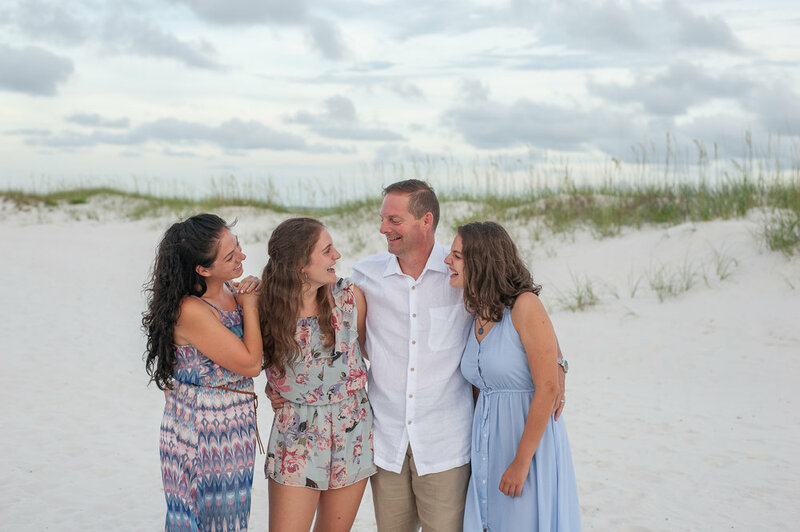 When I asked them to tell me a little about what they wanted, Sherry wrote "We really want to capture the beauty of the beaches with happy and relaxed poses." This whole session was nothing but laughs and fun!! It may have been raining outside but that did not stop this family from having a bit of Saturday morning fun. We played trains, dressed dolls, made a puzzle and I learned a new game! 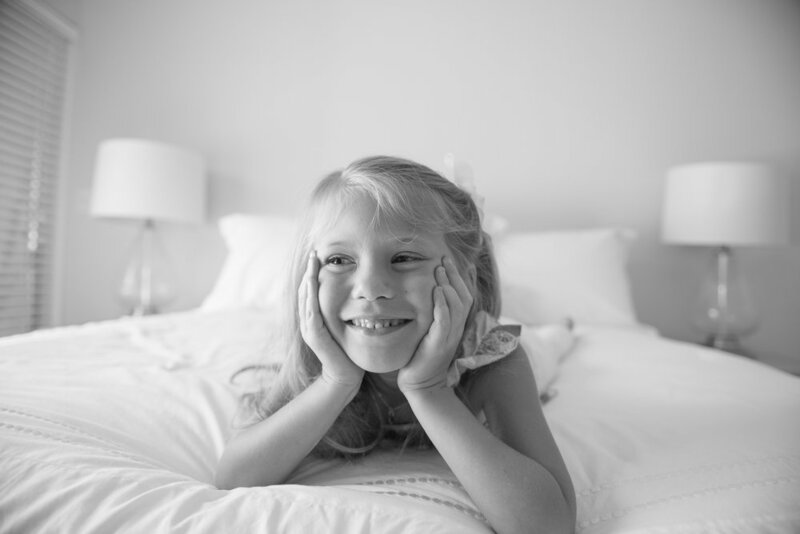 My daughter Elizabeth has learned over the years to appreciate good light! She came running in the house last night to tell me, "Mom, you have to come see the sun outside"
We knew we had just a few minutes before the sun dipped beyond the tress in our neighborhood, I loved watching her take in every last ounce of sun and what was left of the day. After the sun went beyond the trees, I put my camera down and we went for a bike ride trying to see if we could chase a little bit more of the day before it ended.